A showcase of local Kangaroo Island produce and beverages. La Boca Bar and Grill and Kangaroo Island are proud to partner for the entire month of August in a unique activation showcasing Kangaroo Island produce and beverages in the heart of the Adelaide CBD. La Boca is exclusively featuring Kangaroo Island produce and beverages, showcased by Chef Nicolas Arriola’s traditional Argentinean cooking methods. The full menu for the month of August will feature Kangaroo Island produce and beverages. From lamb, pork and beef, to fish, cheeses, seafood, eggs, honey, olives, figs, and even coffee. We can’t forget about the beverages! Wines, beer, cider and spirits. It all comes together in one place, for one whole month. Can’t get much better than that! Don’t forget to check out the Accomodation package with the Stamford either – make a night of it! In addition to the exclusive menu, there will be a range of special events throughout the month. The first Sunday in August brings together two of Kangaroo Island’s finest wine makers – False Cape Wines and Dudley Wines giving guests the opportunity to sample and purchase a range of wines throughout the afternoon. To compliment this, La Boca Bar and Grill’s exclusive Kangaroo Island produce menu will be available. 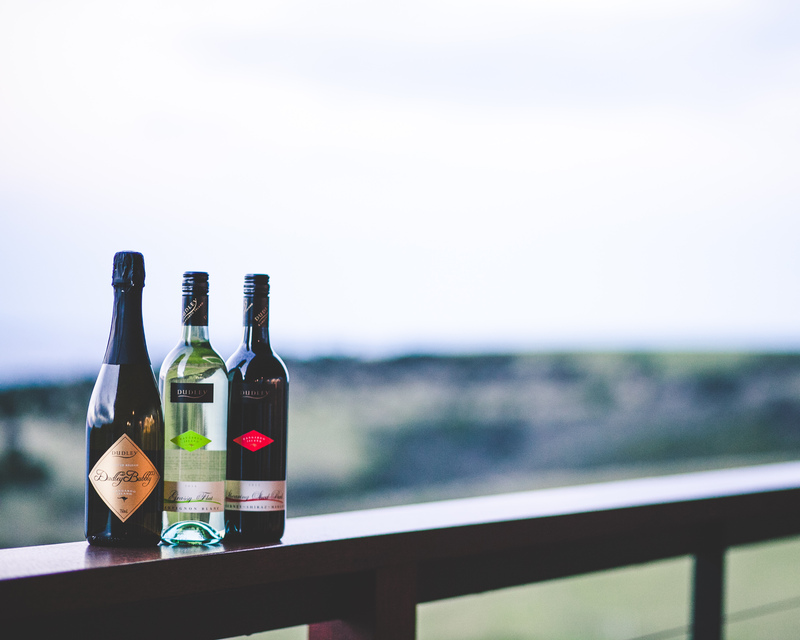 Sit back, relax and enjoy the exclusive tastes of Kangaroo Island’s award winning wineries. Spend your Sunday afternoon with some of Kangaroo Island’s best and most innovative beer and ciders makers at the Kangaroo Island Brewers & Ciders Showcase featuring Kangaroo Island Brewery, Kangaroo Island Ciders and Drunken Drone Brewery. Guests will have the opportunity to meet the beer and cider makers as well as sampling a selection of different Kangaroo Island’s best beverages. To complement this, La Boca Bar and Grill’s exclusive Kangaroo Island produce menu will be available. The only duo more iconic than oysters and gin is Kangaroo Island Shellfish oysters and Kangaroo Island Spirits Gin! For this special Sunday showcase, guests will enjoy tastings of Kangaroo Island Spirits popular selection of gins plus American River oysters cooked to perfection on the asador. Spend the afternoon at La Boca Bar and Grill Adelaide, enjoying the best things in life. The final Sunday of La Boca Bar & Grill’s Kangaroo Island month showcases some of the Island’s best wines from Islander Estate Vineyard, Bay of Shoals Wines and The Stoke Wines. The wine makers will be on hand giving guests the opportunity to sample and purchase a range of wines throughout the afternoon. To compliment this, La Boca Bar and Grill’s exclusive Kangaroo Island produce menu will be available. Come and enjoy the final weekend of La Boca Bar & Grill’s Kangaroo Island month with good food, great wine and even better company.